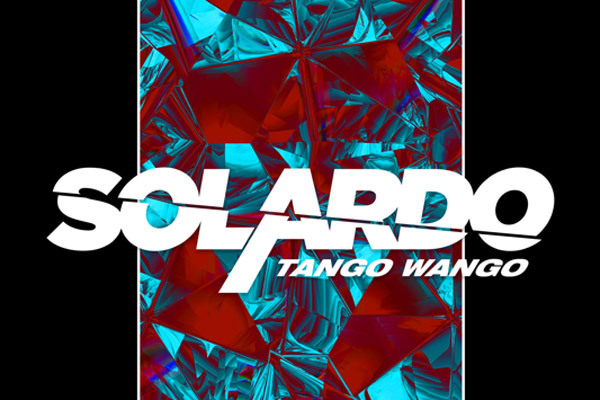 MUMBAI:House aficionados Solardo (MRK1 and James Elliot) return wi their first single of 2019, Tango Wango. The release follows a strong run of North America dates, arriving amidst ththeir Australia tour which includes sets at e renowned Babylon Festival and Tell No Tales. A smooth summer vibe packed with slick tropical percussion and tribal chants, Tango Wango showcases e duo’s appetite for pounding basslines and four-to-e-floor beats. e track follows their collaborative single with CamelPhat last year called Accelerator, an instant floorfiller at received support across Radio 1 with Pete Tong, Annie Mac, Danny Howard, MistaJam and Phil Taggart, as well as spins across Kiss FM. Last September saw Solardo showcase their brand new event series HIGHER at e Warehouse Project, which was shortly followed by a sold-out affair at London’s Studio 338. The pair also enjoyed a second sold-out Solardo Sessions tour, bringing ththeir energetic sets across Europe and e UK on e back of a coveted summer residency at Hi Ibiza alongside Eric Prydz. With ththeir Sola label going from streng to streng, e duo have even found time to start ththeir own radio show named e Spot, which has seen special guests come rough such as Claude VonStroke, Nicole Moudaber, Skream, Andrea Oliva, Nic Fanciulli and more. The support for Solardo has been consistent across e board and as solid as e bass weight their tracks possess. Having had a phenomenal launch into 2019 which is set to take their career to new heights, Tango Wango released yesterday on 8 February 2019. MUMBAI: The Night League, the team behind the success of Ibiza’s award-winning open-air club Ushuaïa Ibiza announce their latest project, DANCE OR DIE by Nic Fanciulli. MUMBAI: Following on from the success of his hit single, Trouble, Norwegian artist and producer CLMD (aka Martin Danielle) has delivered his brand-new track, Anything, featuring the talents of popular duo Madcon. MUMBAI: Fast-rising Dutch house duo Silque return to their beloved STMPD RCRDS this month with the latest in a long line of dancefloor smashes for the label. MUMBAI: Widely acclaimed producer CLMD (aka Martin Danielle) has announced the release of remix EP for his last single Trouble, featuring reworks from rising producers Billon, Adrien Rux, and Henrik the Artist.